Chain of Custody certification allows companies to label their printed products ( print one of the Chain of Custody logos on the printed piece ) that it meets Chain of Custody certification, which in turn enables consumers to identify and choose products that support responsible forest management. 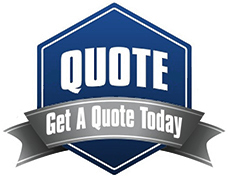 This process assure customers that your printing meets the world’s most stringent environmental, ethical, and economic sourcing standards that is associated with Chain-of-Custody certification. Certified paper from Chain of Custody certified organizations enables a mechanism for tracking certified materials from the forest to the final product ( in the case of printing the paper used) to ensure that the wood, wood fiber or non-wood forest produce contained in the product or product line can be traced back to certified forests. It is an essential part of the certifying agency’s claims about products originating in sustainable managed forests are credible and verifiable throughout the whole supply chain. The use of Chain of Custody certification reinforces the sustainability commitments of businesses. It provides companies with a commercial advantage as it allows them to use the certified logos on their printed products, making them the preferred choice, especially for environmentally responsible consumers. 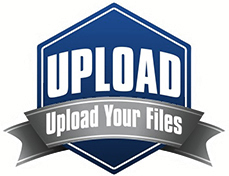 Recent data shows a growing demand from consumers seeking certified Chain of Custody printed products. At Interprint, we are Tri-Certified by the following organizations and committed to implement and maintain the Chain of Custody requirements in accordance with all stands of the SFI, FSC and PEFC. Please contact your Interprint representative for further information on using certified paper on your next printed project. The SFI program’s unique fiber sourcing requirements promote responsible forest management on all suppliers’ lands. 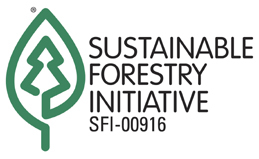 SFI chain-of-custody (COC) certification tracks the percentage of fiber from certified forests, certified sourcing and post-consumer recycled content. SFI on-product labels identify both certified sourcing and COC claims to help consumers make responsible purchasing decisions. SFI Inc. is governed by a three-chamber board of directors representing environmental, social and economic sectors equally. 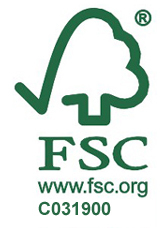 The Forest Stewardship Council sets standards for responsible forest management. A voluntary program, FSC uses the power of the marketplace to protect forests for future generations. Some people feel the best way to prevent deforestation is to stop using forest products. In reality, people use forest products every day. 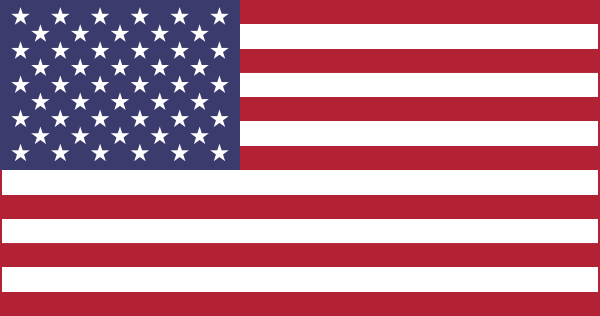 For example, the average American uses nearly six trees worth of paper each year. So FSC harnesses market demand to ensure forests are responsibly managed. Because FSC is the gold standard in forest certification, it is the only system supported by groups such as WWF, Sierra Club, Greenpeace, Natural Resources Defense Council and National Wildlife Federation. 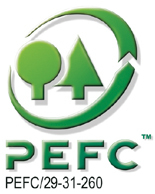 PEFC is an umbrella organization. It works by endorsing national forest certification systems developed through multi-stakeholder processes and tailored to local priorities and conditions. With over 30 endorsed national certification systems and more than 240 million hectares of certified forests, PEFC is the world’s largest forest certification system. Research has found that soy ink is removed more effectively from paper than petroleum ink during de-inking process in recycling, resulting in less paper fiber damage and a brighter paper. In addition, the waste is not considered hazardous and can be treated more easily, completely and cost-effectively. Residue waste ink is considered a liquid industrial waste that requires proper disposal. Soybean oil’s clarity allows pigments to reach their full potential, resulting in deep, rich bright colors. Soy ink delivers a high quality print with lower rub-off and greater rub resistance. When you use a product with soy ink in a copy machine, once the ink is exposed to the heat, the boiling point of soy ink is lower, so there is less chance of the ink being transferred to the machine parts instead of the paper. Soy inks offer better stability and higher quality it maintains its lithographic stability throughout the entire print run, so press operators makes fewer color adjustments during production thus rejecting fewer copies. This results in less paper waste, and higher overall print quality.